The AVCA Gallery at The Outlet Collection is closing in on it’s final days; December 26th, 27th and 31st!! Time pick up that piece you’ve been admiring before it disappears! Our gallery will be popping up again in 2016 in a new location with new art so stay tuned. Artists, please pick up your remaining artwork and check it out of inventory on December 26th, 27th or 31st. We will be doing our final clean up of the space on January 3rd from 11:00AM to 3:00PM, feel free to come and help out. This will also be the final day to pick up any pieces that weren’t removed in December. AVCA has no storage to keep any items after January 3rd so you must reclaim your work by this date. The AVCA pop-up shop and gallery opened on November 1st and has already generated plenty of interest at The Outlet Collection! Come visit us Thursday-Saturday 10:00AM to 9:00PM, and Sundays from 11:00AM to 6:00PM. There’s something for everyone at the shop; from paintings, jewelry, and sculpture to cards, magnets and handbags. Check it out! AVCA Pop-Up Gallery at the Outlet Collection! 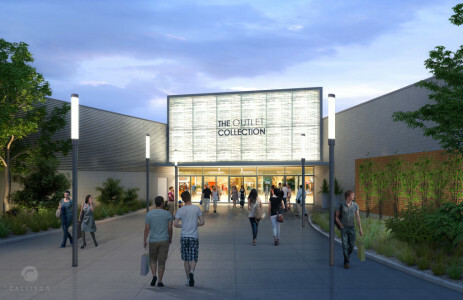 AVCA will be hosting a pop-up gallery at the Outlet Collection during November and December! We’ll be located in the former Rue 21 space across from the Brooks Brothers store where we’ll have plenty of room to display some great art through the holiday season. If you’re a member and would like to take advantage of this fantastic opportunity, fill out the form below. If you’re not a member, this would be a great time to join! See “How to Apply” under the membership tab. We are very excited to share our art with a wider audience this winter! Complete and mail the following form to AVCA, P.O. Box 1535, Auburn, WA 98071 Outlet Collection Gallery Sign Up and email your intention to join us with subject line: ‘Count me in!’ to: auburnvalleycreativearts@gmail.com. All members are welcome and encouraged to attend the next AVCA board meeting on July 8th at the Auburn City Hall Council Chambers, from 6:00 – 6:40 pm, Following the board meeting will be a general meeting where we will be looking to you, our membership, for suggestions and input as to what you expect and want out of your arts organization. This is your time to help shape the future of AVCA…we look forward to seeing and hearing from as many of you as possible! After much soul searching, the AVCA board has decided to discontinue our tenancy in the Arcade location. We will redouble our efforts to find a new home that is more suitable to our needs, and in the meantime remain as active in the local art scene as ever. As an organization we will continue to work with local business’ to hang our art, support, educate and guide our artists, with traveling shows, art events & continued demos. AVCA President Zach Tanner would love to hear any thoughts, ideas, needs, or wants regarding the future of AVCA from current and former members and other allies of the Auburn arts. You can email him at auburnartscoop@yahoo.com. Any work currently in the gallery will need to be picked up by July 1. The Auburn Downtown Association will be holding the Spring Art and Wine Walk this Friday, May 8th, from 5-9pm. This walk will feature the businesses located east of Division Street. For tickets and more information, please visit http://www.auburnartwalk.com/. AVCA artists participating include Lela Brugger, Mary Ellen Bowers, Amy Carter, Amanda DeSilver, Valerie Smith and Michael Taskey. The AVCA Gallery will also be open during the walk. Please join the AVCA artists at the gallery on Friday, April 24 from 5:30-8:00pm to see our member’s newest works, meet and mingle! 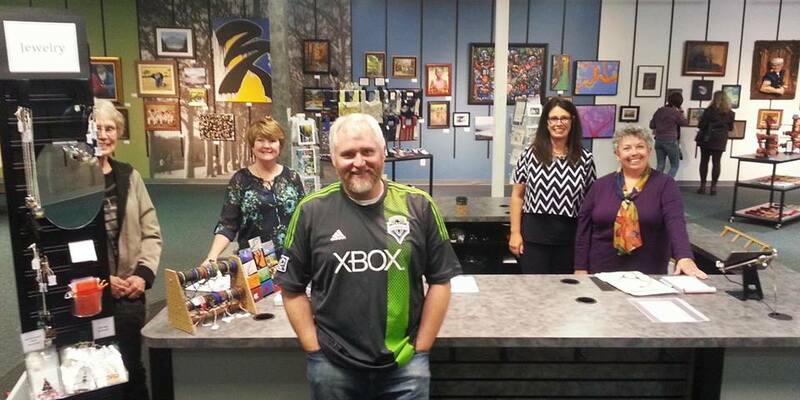 The gallery is located at 222 East Main Street, Suite F, Auburn, WA 98001; inside The Arcade building in downtown Auburn. Hope to see you there! This artist-led walking tour will begin at B Street SW and Main Street (#1 on the map) and meander through downtown and culminate at D Street NE and Main Street (#7 on the map). An after event no-host reception will take place at Zola’s Cafe. This event is free and no registration required. Are you a sculptor interested in having your artwork displayed as part of the 2015-16 Downtown Sculpture Gallery? Applications are being accepted through April 20. 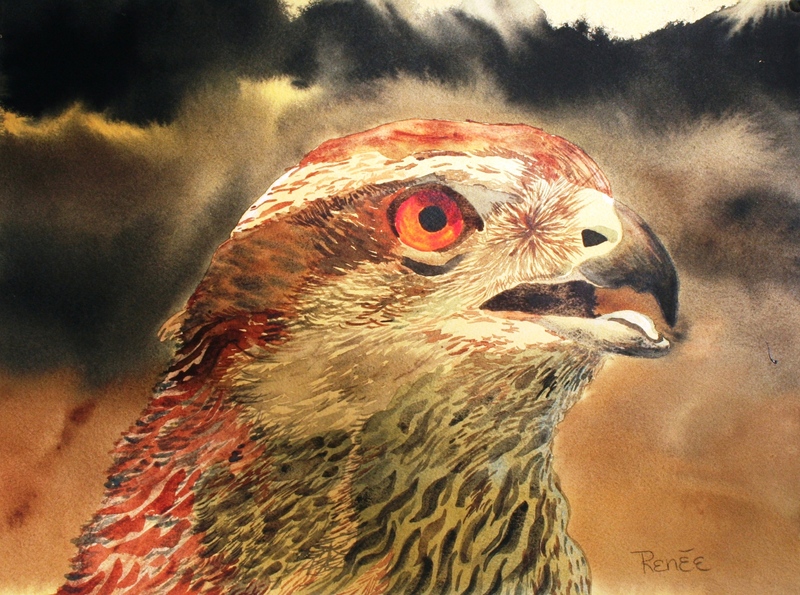 Please join us in the City Hall Council Chambers at 25 West Main Street on Wednesday, April 8th for a watercolor demonstration from Cheryl Renee Long. The lesson will run from 7:15-8:30. See you there! The Auburn Art Walk will be coming through the AVCA Gallery on May 5th, and the Gallery will also be open for the Kids Art Walk on April 15th. Have your pictures securely wired for hanging… pictures not wired properly can not be accepted at Gallery Managers discretion . To hang please have a volunteer duty arranged or your $20.00 hanging fee in-lieu of a duty.